A team of international researchers from the universities of Innsbruck, Harvard, Copenhagen, and Waterloo has developed an innovative technique for securing quantum information stored in trapped ions. Researchers put forward a new method to protect quantum information stored in trapped ions. CREDIT: Uni Innsbruck. 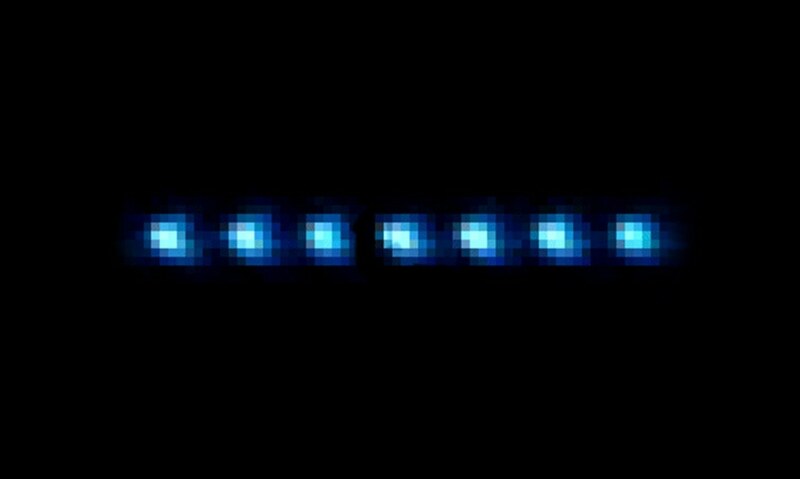 As part of their innovative approach, the researchers have used dissipation—or a quantum system’s interaction with its surroundings—to correct quantum states. Although originally dissipation is regarded as detrimental, as shown by Florentin Reiter and his team, it can be modified to function in the favor of a quantum engineer. Conventional quantum error correction strategies are carried out by applying a series of gates in a logical quantum circuit and are dependent on measurements performed by classical devices. The innovative dissipative strategy avoids not only the need for a logical circuit but the need to carry out measurements. “The whole error correcting process happens autonomously at the microscopic level, such that quantum systems can correct themselves,” stated Christine Muschik from the Department of Theoretical Physics at the University of Innsbruck and the Institute of Quantum Optics and Quantum Information at the Austrian Academy of Sciences, co-author of the study. The innovative strategy will find significant practical uses in high-accuracy measurements. “We showed how the new dissipative correction mechanism can be used to enhance the precision for sensing weak magnetic fields,” stated Muschik. The outcomes of the study open the door for new paths to enhance high-accuracy sensing schemes with trapped ions and represent a progressive path toward prototype self-correcting quantum information processing.